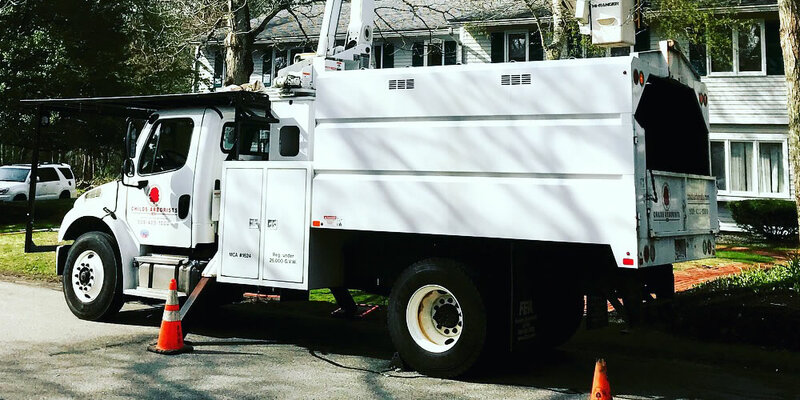 We are a second generation, family owned and operated tree care service company serving the Cape Cod area. 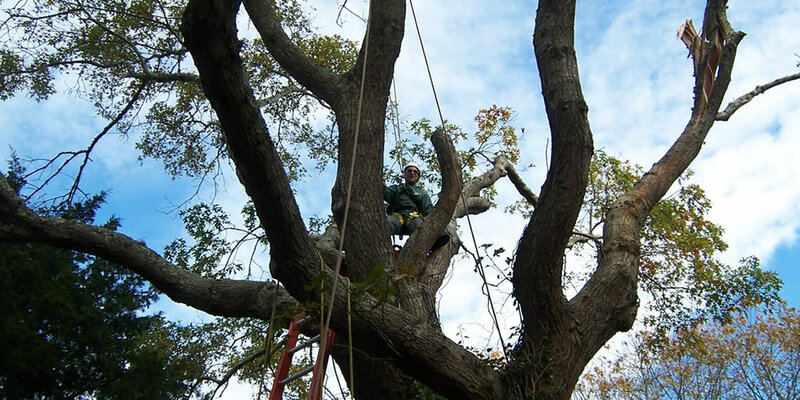 Childs Arborists was established in 1972 by Peter B. Childs, a Cape Cod native, Massachusetts Certified Arborist and Stockbridge School of Agriculture graduate who wanted to form a company that set new standards of service, reliability and professionalism to the local people and businesses on Cape Cod. 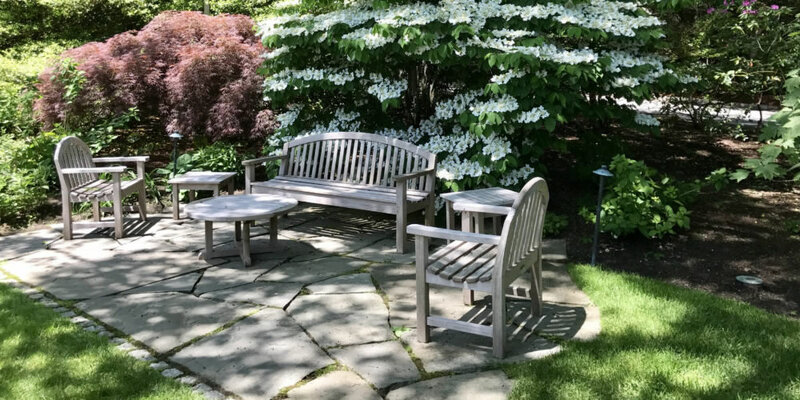 "Thanks so much for your contribution to our project; we are so grateful for the beautiful tree you donated and planted. It was truly a generous gift and very much appreciated! Thanks again for all your hard work!"